I swear i saw someone there freddy! 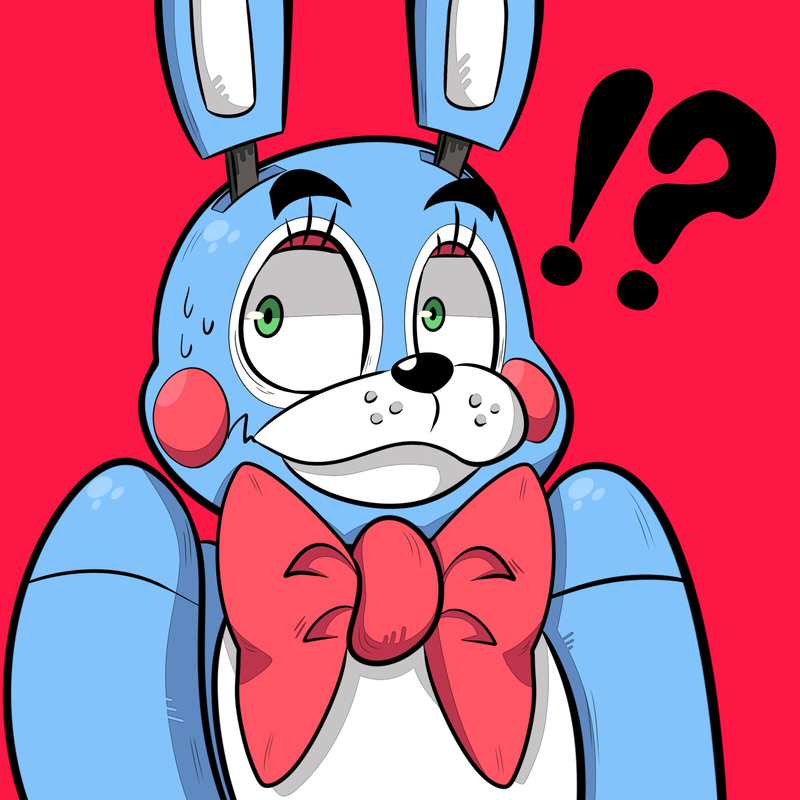 Freddy: I don't care if you saw a thousand people in there, Toy Bonnie. There is no one in the office, and there won't be anyone in there until tonight. Just go play with the kids or something... Man, I wish you hadn't been made. Classic Bonnie wasn't as annoying as you! !